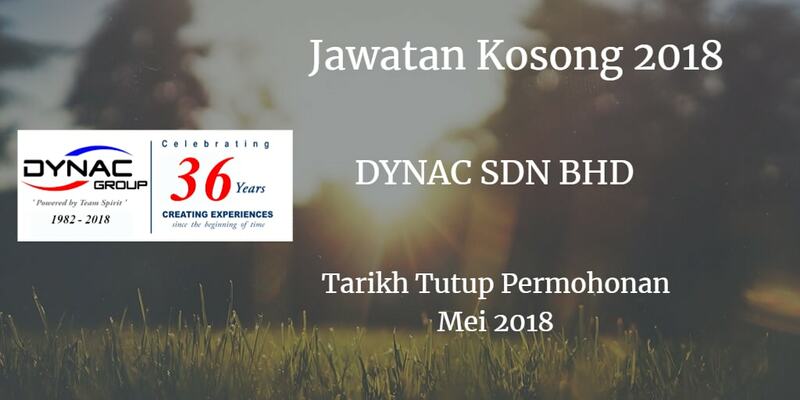 Syarikat DYNAC SDN BHD Johor membuka peluang pekerjaan DYNAC SDN BHD, Johor & Miri, terkini 2018 ,ini. Knowledge ln HVAC. Heat Load Calculation & Structure Analysis. 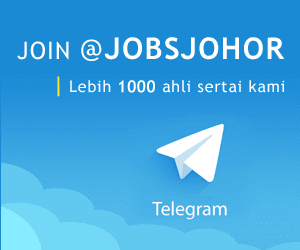 Have experience and knowledge regarding preparation of tender,documentation of contract/project management,proof reading. Able to learn or familiar with Accounting System.